Author of Smoke and Mirrors, Chinese Whiskers, New Old World, Babies and Bylines and Choked! 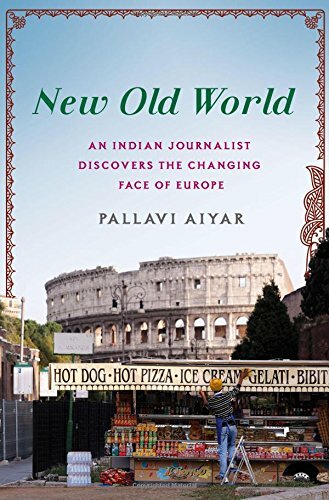 Pallavi AIYAR is an award-winning foreign correspondent and author. She has reported from across China, Europe, Indonesia and Japan contributing to publications that include, The New York Times, The Los Angeles Review of Books, The South China Morning Post, The Wall Street Journal, The Caravan, The Hindu, The Indian Express, Nikkei Asian Review, the Indian Quarterly and Granta. Pallavi was selected by the World Economic Forum as a 2014 Young Global Leader in recognition for her work in media and communications. She is also a member of the Forum’s Global Future Council on the Future of Media and Entertainment. 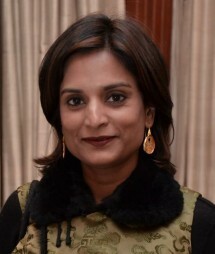 Pallavi was awarded the 2007 Prem Bhatia memorial prize for excellence in political reporting for her dispatches from China. She has also served as advisor to the Confederation of Indian Industry on China-related issues. In 2010 she was recognized by Chinese Premier Wen Jiabao for her work in furthering Sino-Indian relations. 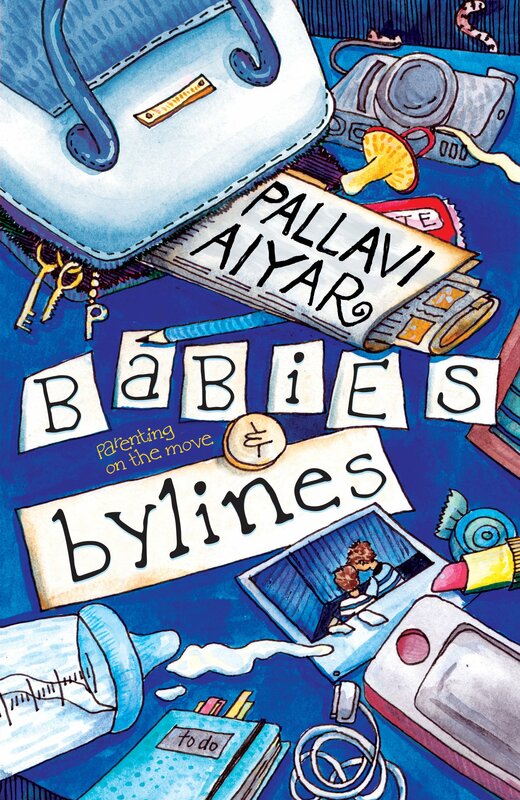 Pallavi is the author of the 2008 China-memoir, Smoke and Mirrors, which won the Vodafone-Crossword Popular award. 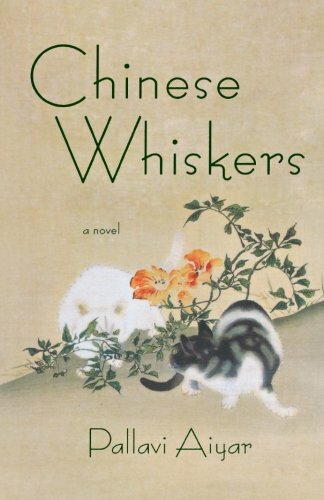 Her 2011 novel, Chinese Whiskers, a modern fable set in Beijing, was published in the United States, Italy, Belgium and India. She is also lead author of a Lonely Planet guide to China written specifically for the Indian market. Her book New Old World, is a unique Indian-Chinese take on contemporary Europe’s crises and was listed amongst Foreign Affairs’ list of best books in 2016. Her latest book, Choked: Living Inside the World’s Most Polluted Cities, is just out in India and is an in-depth look at the crisis of air pollution in New Delhi and Beijing. Pallavi has presented her works at literary festivals, universities, think tanks and foundations around the world including the Berlin, Jaipur, Mumbai, Bangalore, Beijing, Shanghai, and Ubud literary festivals, The German Marshall Fund India Forum, the annual conference of the Association of Asian Studies, The Asia Society in New York and Mumbia, Columbia University, The Lee Kuan Yew School of Public Policy in Singapore, The London School of Economics and IMD in Lausanne. Pallavi is a former Reuters Fellow at Oxford University (2007). She is also a Brains Trust member of the IMD-based think tank, the Evian Institute. Pallavi has first class degrees from Delhi University, Oxford University, the London School of Economics and the University of Southern California. She also has a 2016 executive education certificate in Public Leadership from Harvard University’s Kennedy School of Government. Click here to access the article by Aiyar: “An alliance on track: on the bullet train project”. This urgent and topical talk explains how Delhi rather than Beijing is the air pollution capital of the world and what India can learn from China’s battle against dirty skies. 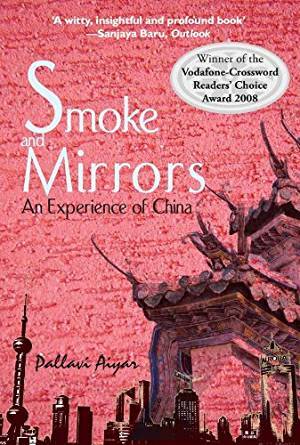 China through Indian eyes and vice versa; a mirroring that reveals the failings and achievements of both civilizations—which are in many ways each other’s alter ego. Contemporary Europe is plagued by economic and social crises, unsure of its place in a world where new Asian challengers are eroding its old, comfortable certainties. 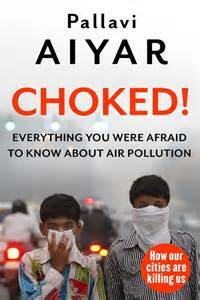 With a lively mix of memoir, reportage and analysis, Aiyar takes you on a romp across the continent, meeting workaholic Indian diamond merchants in Antwerp, upstart Chinese wine barons in Bordeaux, Sikh farmhands in the Italian countryside, and Indian engineers running offshore energy turbines in Belgium. Examining the diverse challenges the continent faces today—among them, bloated welfare states, the accommodation of immigrations, European ambitions of Indian and Chinese entrepreneurs, and ancient intra-cultural fissures this talk offers a panoramic look at Europe’s first-world crisis from a unique Asian perspective. The asymmetry in global geo-strategic relations is mirrored by an asymmetry in the production of knowledge via the media. As a result, most Asians learn about other parts of Asia via the western media, with implications for both their self-understanding and that of the larger context, Asia, within which they are located. How does an Indian foreign correspondent report Asia differently from a Western one? And why is this important? 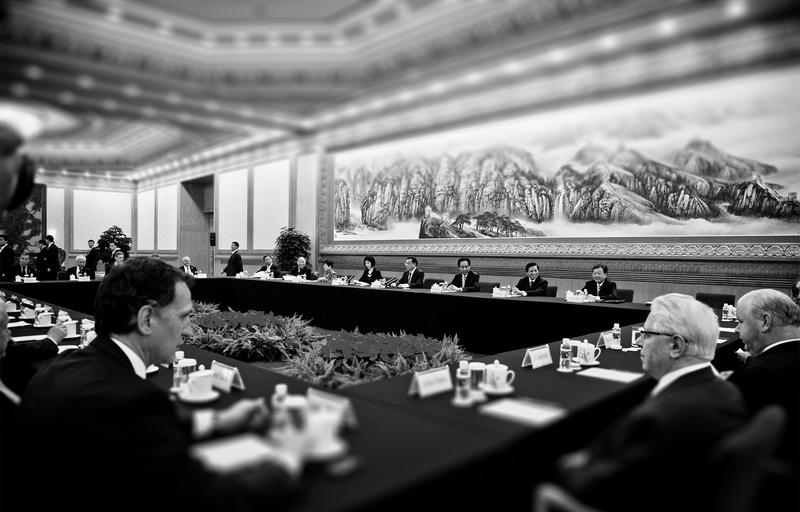 Why did the modern Indian and Chinese states take such different directions? And with what implications for their people and the world? How do you parent in a geographically fluid, multicultural environment? This talk unpacks tricky themes from identity to choice in the context of globally mobile parents.